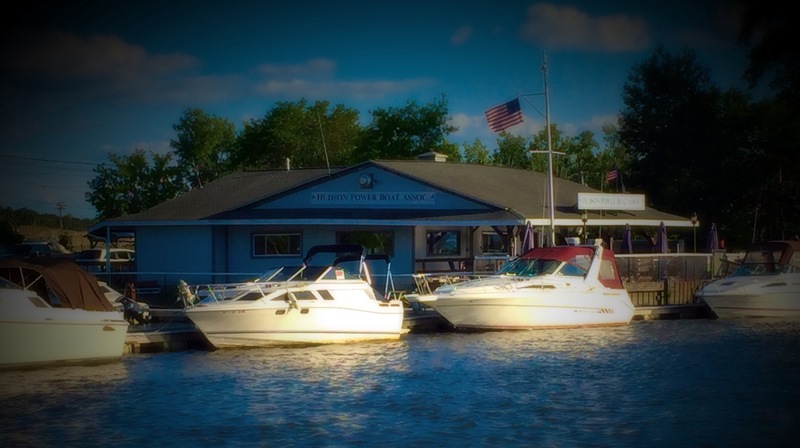 Welcome to the Hudson Power Boat Assocation! We are located at the end of Ferry Street in the City of Hudson, New York. Latitude: 42-15'-16" / Longitude: -73-47'-54"
The HPBA is made up of approximately 105 members and approximately 59 boats. We also provide dock space for the Columbia County Sheriffs Department, the Greenport Rescue Squad and the Hudson Fire Department. If you are interested in the club, please contact one of the above officers or one of the club members. You can contact an officer by clicking on their link above or by calling 518-828-9023 for more information.